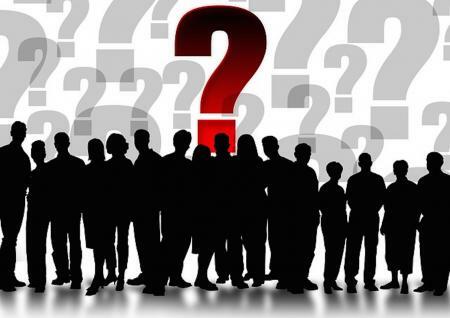 The acquisition is expected to close in the first quarter of 2019. 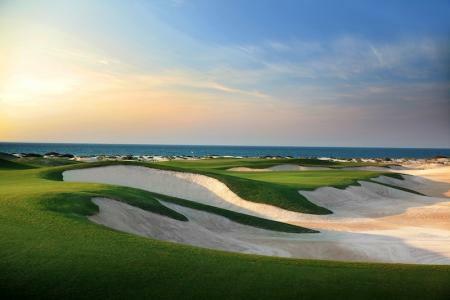 Callaway said it intends to finance the transaction with a $476 million term loan facility, led by BofA Merrill Lynch and JP Morgan Securities LLC. 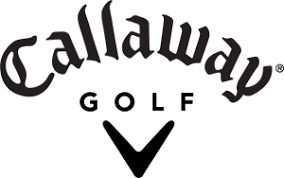 “We are very excited to welcome the Jack Wolfskin brand into the Callaway portfolio,” Chip Brewer, president and CEO of Callaway, said in a press release. 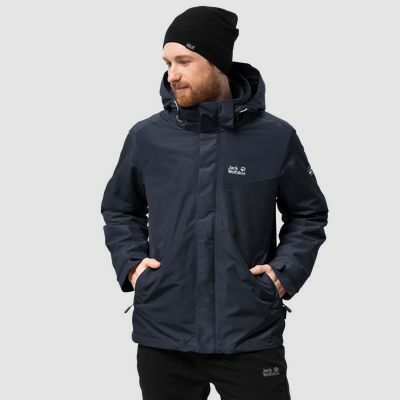 “Jack Wolfskin is a premium outdoor brand with tremendous international reach, being a leading brand in the European market and having a substantial presence in China. 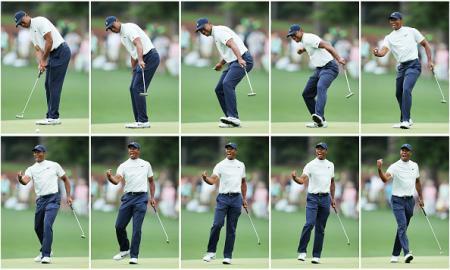 It also helps Callaway expand its presence in the high-growth, active-lifestyle category. Callaway said the acquisition furthers its push into the active lifestyle category after its 2017 acquisitions of TravisMathew and Ogio. 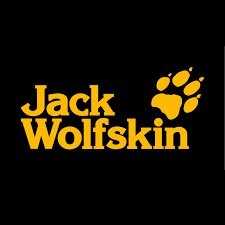 Jack Wolfskin had net sales of $380 million in the fiscal year ended Sept. 30, based on preliminary unaudited results provided by the company. 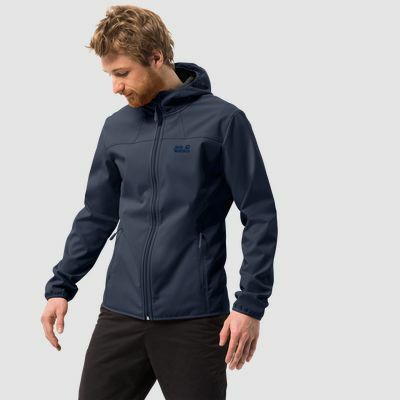 Callaway also said Jack Wolfskin provides more than 3,000 points of sale globally, including wholesale, company-owned retail and franchised retail stores. Post transaction, Jack Wolfskin will continue to operate out of its headquarters in Idstein, Germany. 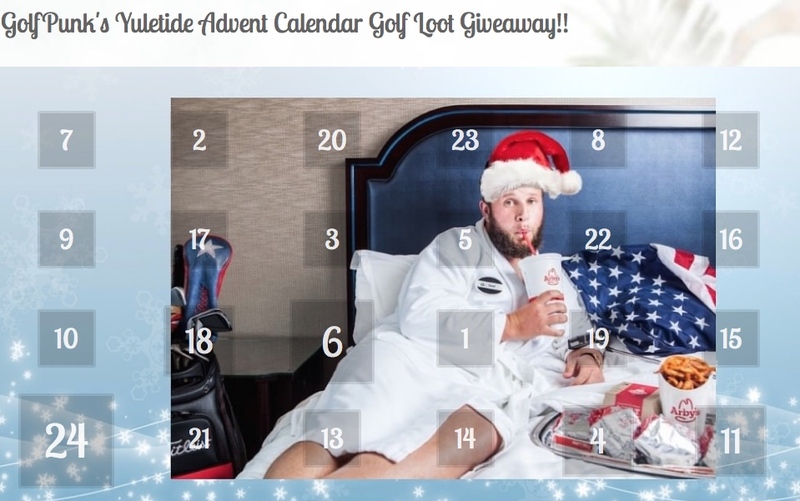 Win thousands of pounds worth of golf-loot in the GolfPunk Advent Calendar Right Now!